Interclub play offs and Plate. 2013 Winners. Martin Rogers and Dave Shaw. 1950 Winners. J.V. Watt and J.W. Robison. 1973 Winners. Dennis Cooper and David J. Bryant C.B.E..
2009 Winners. John Wood and Jeff Lowden. 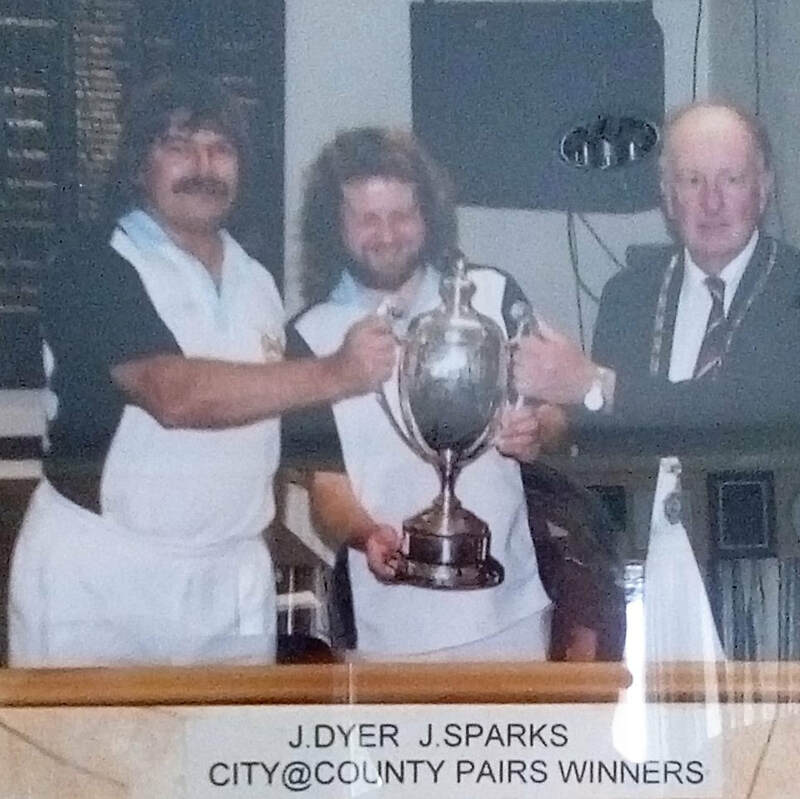 Julian Dyer and Jason Sparkes. Winners 2007. Bristol St. Andrews B.C. 2014 Winners. Jeff Lowden and Graham Hudd. 1990 Winners. Art Salvage & Bob Underwood. Alan Apsey and Pete Owens, Winners 1983,1986,1987,1988. Bristol B.C. 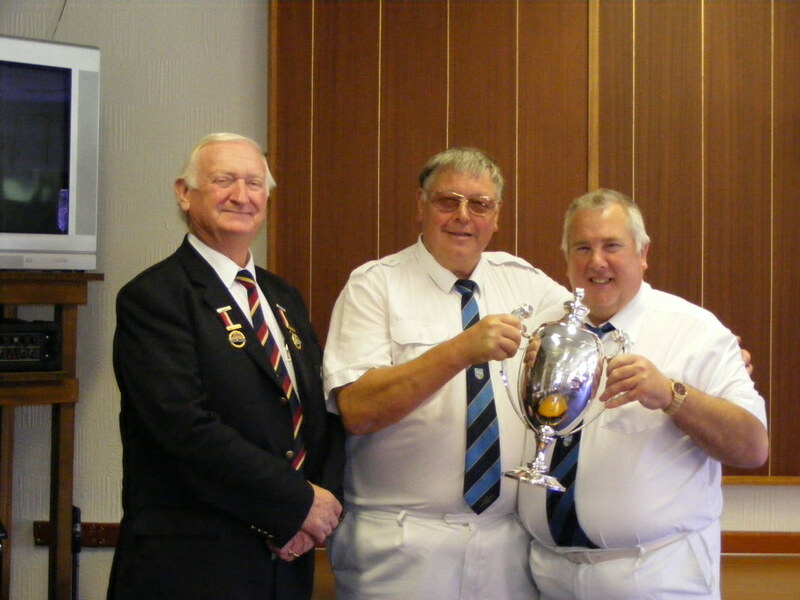 Winners 2010. Ken Lane and Debroy Gregory. Winners 2008. Ray Pugh and Terry Lewis. Ken Lewis and Mike Lewis. Winners 1993, John Whelan & Alistair Binnie. 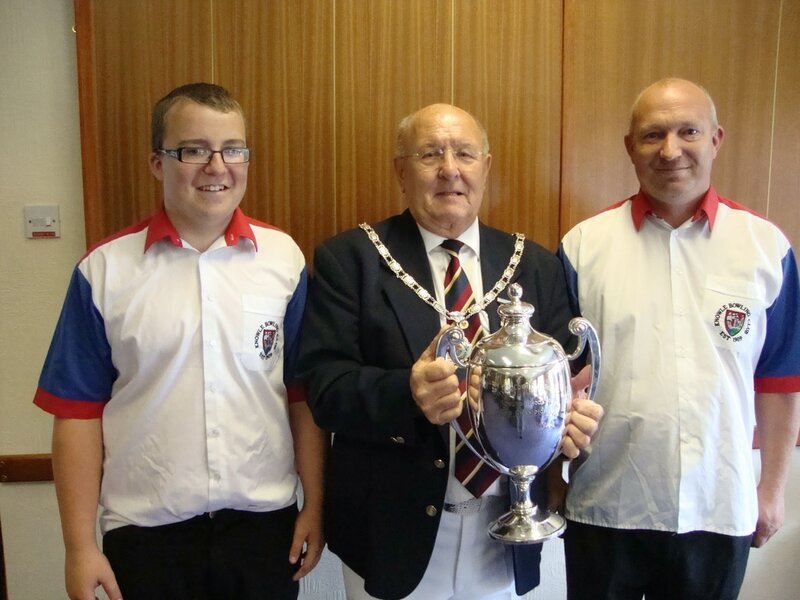 Winners 2015. Joe Hardwick & Ken Tudor. Winners 2012. Reece White and Paul White. 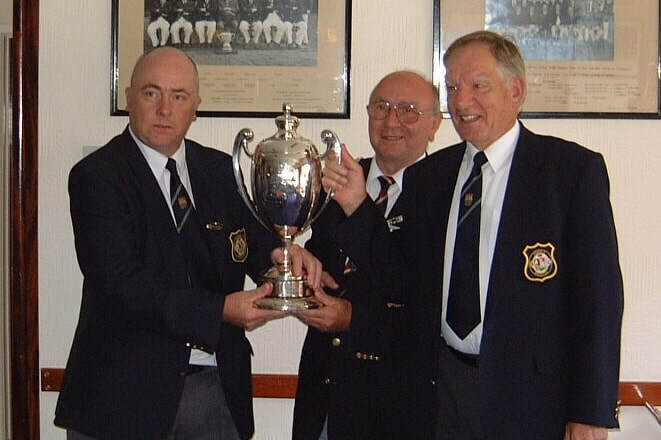 Winners 2002, Les Barnes and Bob Johnson. 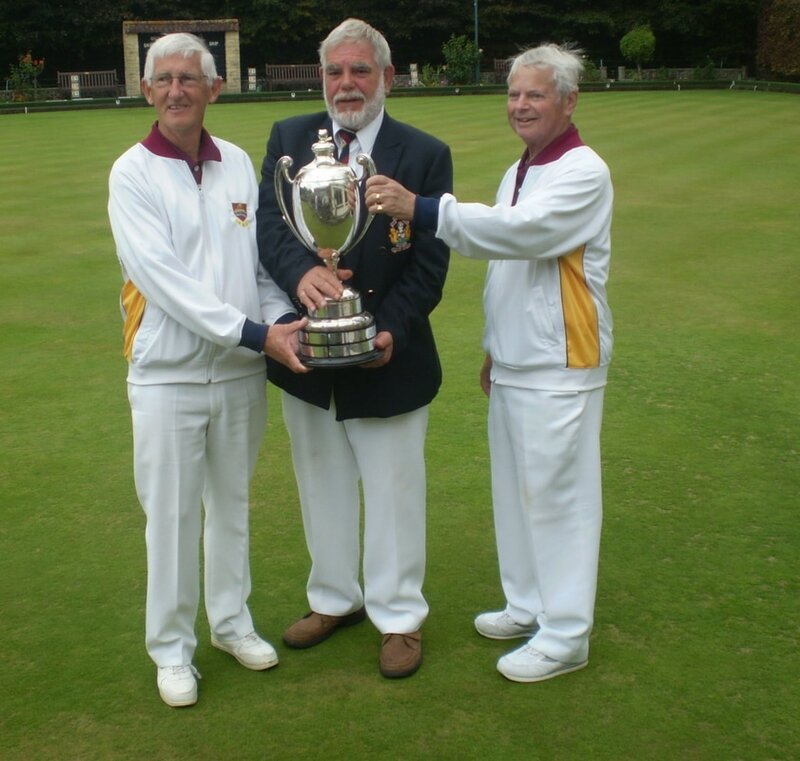 Winners 2005, I. Thompson and Alan Rosling. Winners 1999, Len Hall & Gerry Coffield. Winners 1996, Barry Barry & Alan Tolliver. 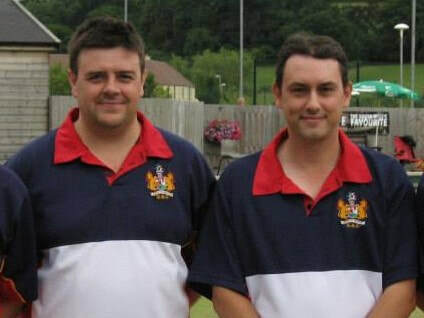 Winners 2004, Malcolm Clough & Paul Bryant. 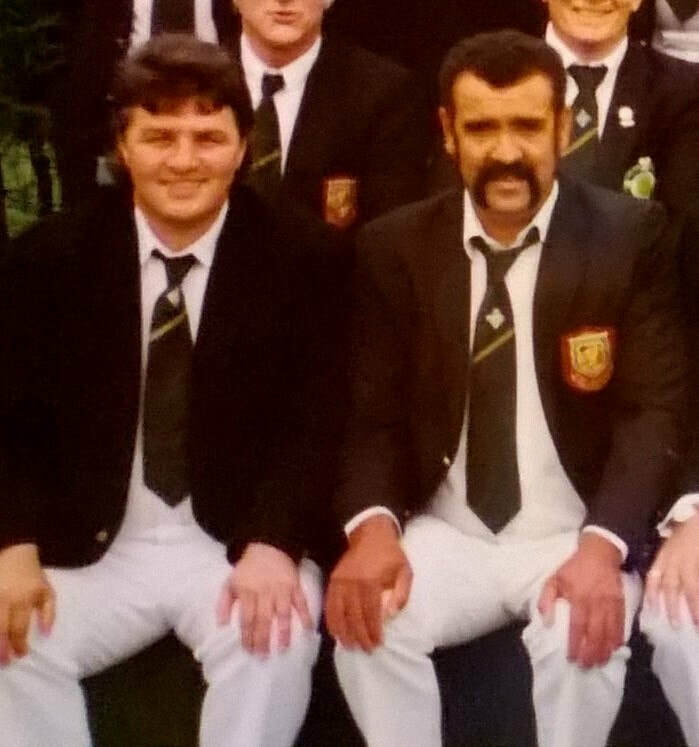 Winners 1997, Dave Nutt & Dan Nutt. Winner 1959, George Murdoch [above] & Ernie Oakes. 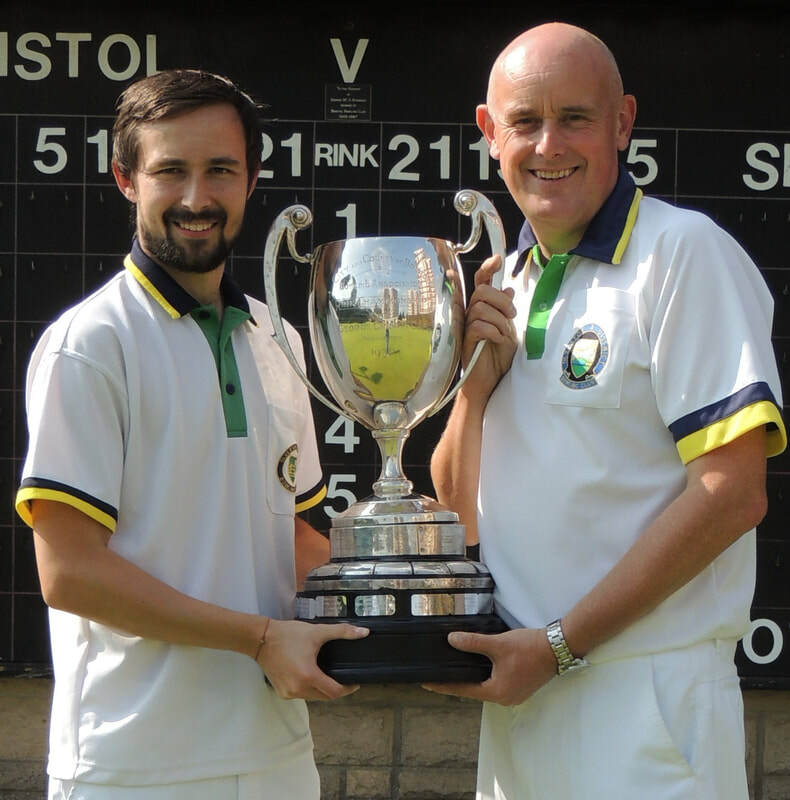 Winners 2016, Andy Gadd & Jim Russell. 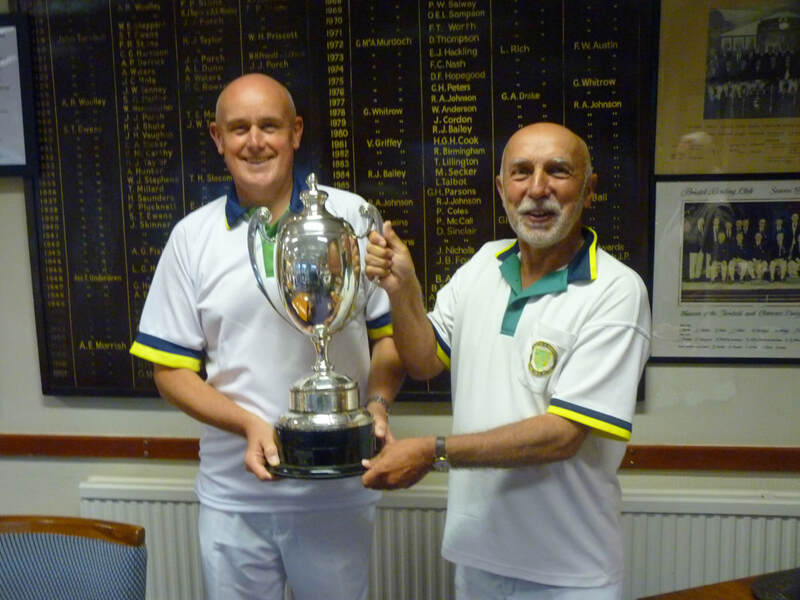 Winners 2017, Ken Tudor & John Veasey. 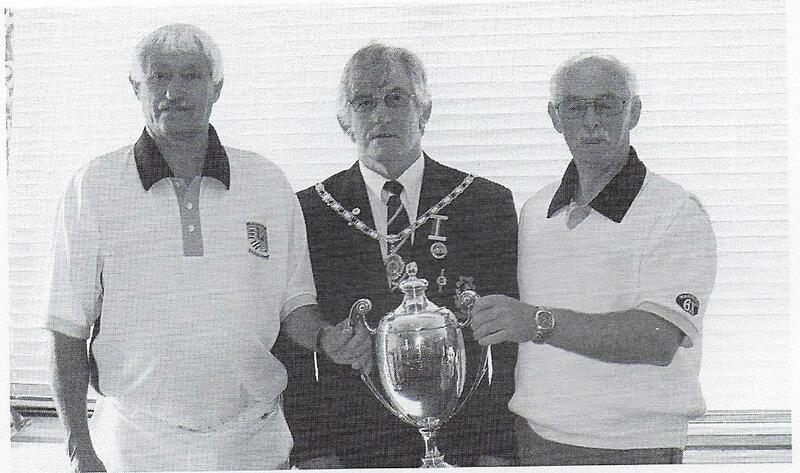 Winners 1984, Roy Lawton & Alan Wells. Winner 1960 with George Brett Bristol B.C. Winner 1963 with John Griffin Bristol B.C. 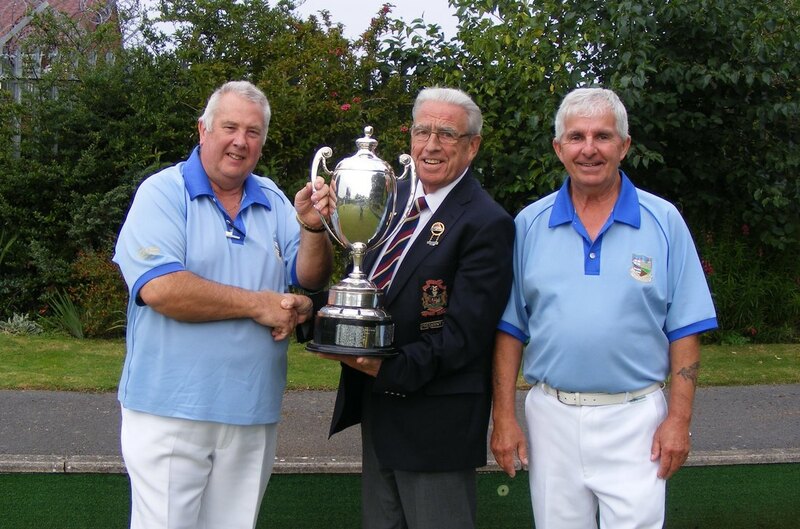 Winner 1971 with George Leitch Bristol B.C. with Les Hales IMPERIAL B.C. Arthur Rowett [pic] with Ron Wring.